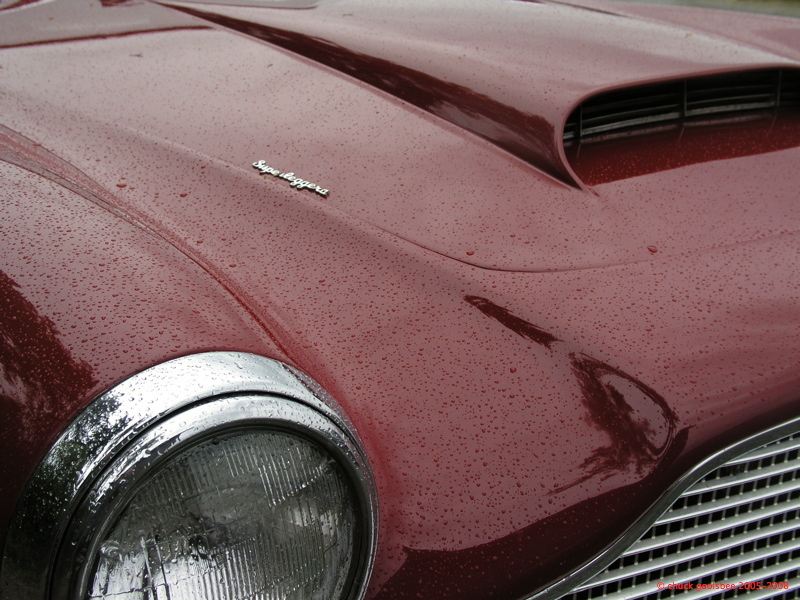 Car Photo of the Day: Rain. Yes, I’ve used this photo before… what can I say? I have thing for Aston bonnets! And I think you need professional help, and soon! My list of winter projects is growing. Trans oil seal (rear), new sump gasket, rear suspension tweaks, new tires, new lower crash pads on the dash, grease all the things that need grease, etc. flush brakes and cooling system. I’m more things will come to light as I get into it. Previous Previous post: Car Photo of the Day: Emblematic. Next Next post: Car Photo of the Day: When men were men, and dashboards were wood!